Apple’s recently announced new iPhone models come packed with a plethora of new features and updates. One of the most prominent updates we encountered in the camera department was the ability to control Portrait mode depth editing on the iPhone XR, iPhone XS, and its bigger XS Max version. This particular feature was not available on the iPhone X or its previous models and not has it arrived in an iOS update. Now, the Portrait Mode depth control editing has made its way to Google Photos for iOS. Let’s see some more details on it. Previously, the feature was made available for Android as the Bokeh effect editing. Now, as we have mentioned earlier, the feature has made its way to the Google Photos app for iOS. 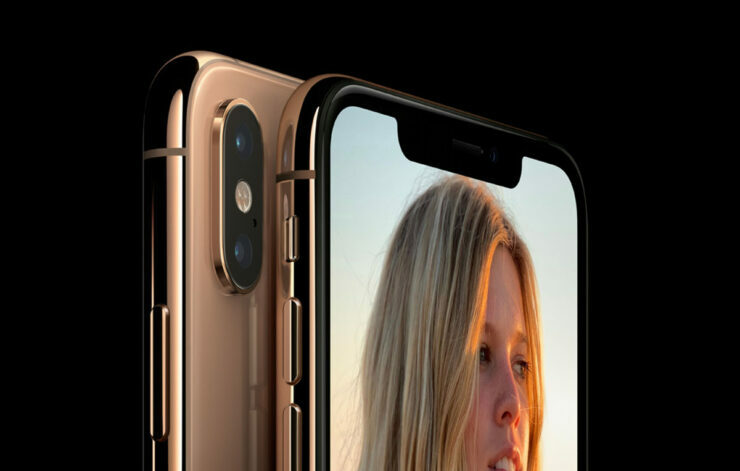 Users who own an iPhone XR, iPhone XS or iPhone XS Max get the feature by default built within the camera app. You can also adjust the background blur after the Portrait Mode photo has been captured. The new Google Photo update for iOS not only adds the ability to edit the Portrait Mode depth but also allows you to change the focal point. Another major addition coming with the update is the ability to keep the subject saturated in color while the background can be changed to black and white. The feature is called Color Pop and it is rolling out to the Google Photos app for iOS. Simply open the image in the Google Photos app and tap on the edit button, the Color Pop option will be available to you as the first filter option. You will get the edit slider when you hit the edit button again situated beneath the light and color bars. If you’re interested in trying out the new feature, be sure to install the latest update if you haven’t already. There will be more to the story, so be sure to stay tuned in for more details. This is all for now, folks. 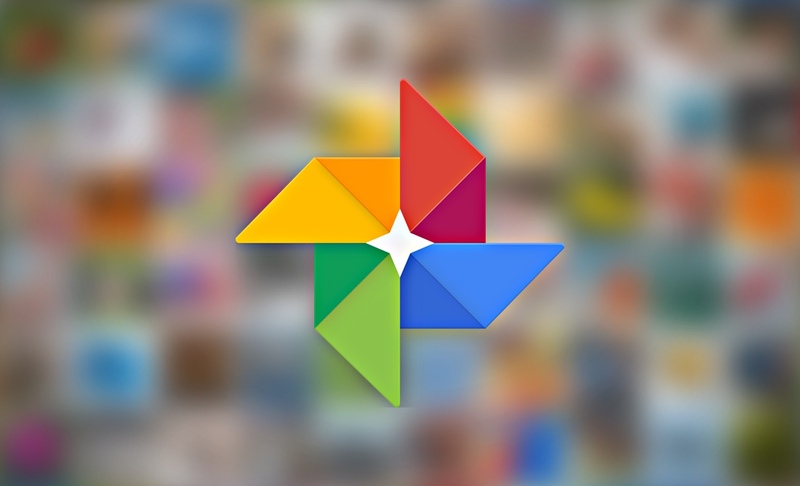 What are your thoughts on the new Google Photos update for iOS? Share your views in the comments.